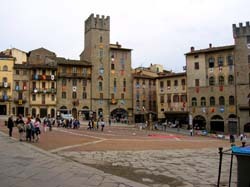 The most recent car booking in Citta Di Castello has been made on our website 4247 minutes ago. 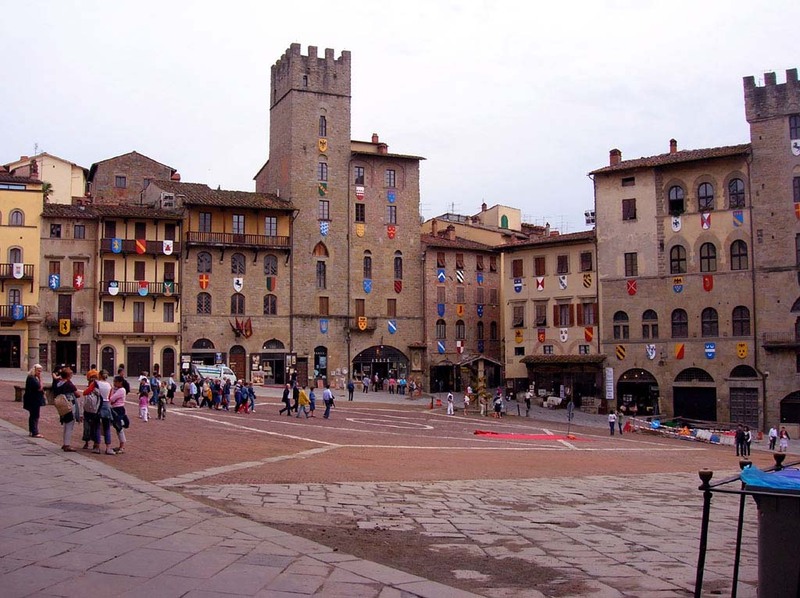 In Citta Di Castello, we offer for rental 4+ car categories from 2+ rental suppliers. Wide choice of offers. OrangeSmile.com is collecting absolutely all offers from the majority of vehicle providers in Citta Di Castello, therefore we are able to select and offer you the best rental options for almost any dates. Besides vehicles of standard types, we also provide in Italy such rare car types as cabriolets, limousines, crossovers, and minivans. Customer support. We provide a full-cycle customer support in English at the reservation time and during the whole hire period until the end of your rental in Citta Di Castello. You can always use our contacts to call us (+35 323 888 30 11 and +31 40 40 150 44) or write an email (support@orangesmile.com) for direct communication. Best rates guaranteed. Simply compare our rental rates for Citta Di Castello (all the prices are indicated with an 'All Inclusive' package) with the rates on other car reservation websites, and you will see how attractive our prices are. We check the competitiveness of our prices for Italy almost every day. Break Down Assistance. The 'Help on the road' package is already included in the rental for most of our car offers in Italy. Check this by reviewing your rental conditions, please. In case the package is not included, you can always add it at the rental desk in Citta Di Castello. We wish you only green lights on the roads around Citta Di Castello! The gorgeous Cathedral is, by far, one of the main symbols of Arezzo. The religious landmark is located opposite to the Priori’s Palace. The building of the cathedral started yet in 1278, and the construction works lasted nearly 250 years. The magnificent façade of the church is a beautiful example of the neogothic style. It looks fabulous with ancient sculptures that decorate it. Inside, the Cathedral is no less attractive. The most famous cultural venue is open on Via Guido Monaco. This is the famous Petrarch Theater. The theater opened in 1833. Amazingly, the theater was founded by ordinary citizen who were keen on theater art. Nowadays, the theater regularly hosts performances of different genres, from classical plays to modern experiments. Fans of outdoor activities will enjoy their visit to Prato Park (Passeggio del Prato) that is located not far away from the Cathedral. It’s a great place for everyone who wants to relax in the shade of century-old trees, stroll on a charming passage, and admire the look of interesting sculptures. The monument dedicated to Francesco Petrarca is the most famous landmark of the park. The beautiful sculpture was installed in Passeggio del Prato in 1928.